Ethereum is a cryptocurrency that was born from the popularity of Bitcoin. 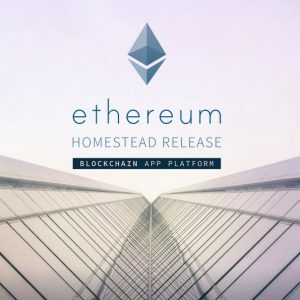 Although privately owned and operating from Ethereum.org, ETH has been adopted by investors looking to diversify in alternative cryptocurrencies. Last week we announced the transition of Bitkoin.com to Crypto.info, a news aggregator about cryptocurrency news. If you’re looking for news about Ethereum, don’t worry, there’s another great resource to get you covered. Operated by tech wizard, Sean Ottey, the new gTLD domain Ether.direct aggregates various news sources on Ethereum, and also provides podcasts on the subject. Ethereum.com : Was a $7.2 million offer made through the Uniregistry Market?